Starting tomorrow, NPR’s dropping comments from its site. 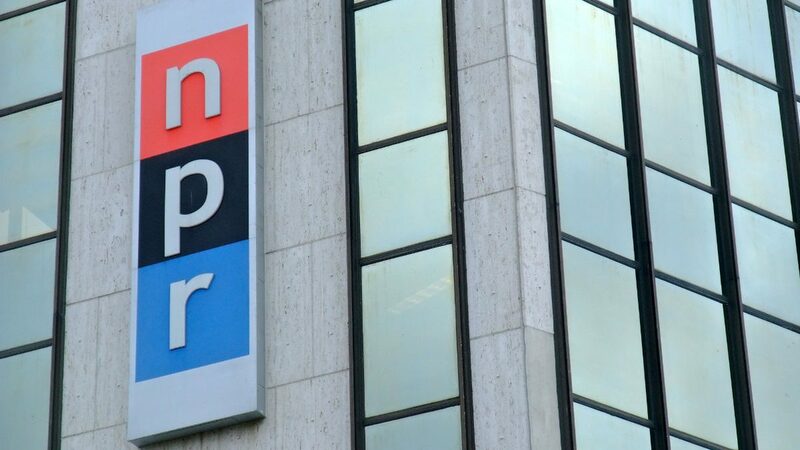 NPR made the announcement last week, stating that while they want interaction with their users, very few people visiting their sites bothered to comment. They also noted spam and trolling, plus that most conversations about stories are taking place via social media. There’s some number of sites lately that’ve moved toward turning off comments. Scientific American and Popular Science are a few noteworthy sites that shut comments off, largely out of being turned off by dealing with spamming, trolls, and (since they’re science sites) crackpots. A few have changed their minds about turning them off, however. In 2014, blogging-related website Copyblogger shut off its blog’s comments, but later changed its mind. An editorial by a blogger in the Washington Post feels NPR did the right thing, as the writer dislikes comments. Of course, the Post itself still has comments active on its site. As for this blog, I haven’t really had any issues with comments, so I haven’t considered shutting them off. The most comment consideration I’ve done is whether to keep the default WordPress comment system, or switch to Disqus. Disqus has some advantages, including its social networking tie-ins and supposedly robust spam/troll filtering abilities. However, it’d require relying on an outside source (and possibly increased loading time) just for a comment section. It should be noted that NPR, like most large sized websites these days, was using Disqus to run its comments section. As for whether comments are worthwhile, I find some value to them for my own site (which I keep a close eye on), or other sites that’re similarly closely monitored, such as individual blogs or certain smaller websites. Otherwise, a lot of sites’ comments are probably worth avoiding. Still, it’s up to web site owners to keep their comments sections civil places. Online visitors leaving comments aren’t guaranteed completely unchecked “freedom of speech,” no matter how big a temper-tantrum trolls and bigots throw. That said, trying to keep comment sections free of such hatred might not be worth it for some, or require too much work, as NPR concluded. So this distinction is important. The sites with the bad comments look at the sites with the good comments and wish they could have good comments. But since they don’t, they shut down their comments, because it takes too much time to moderate. It’s a shame. Your blog post inspired me to write a bit more about this topic, and that’s another reason why comments are awesome. I’ve found myself so many times starting to write a comment on a blog post, and then continuing that thought over onto my blog. With Facebook and Twitter, I have rarely continued a Facebook or Twitter thought over into a longer form blog post. Hi Anthony, I commenting to comment so you will have a comment. Thanks for this blog, l get info here I would otherwise miss.. Keep up the good work.